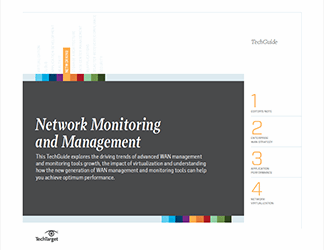 The virtualized network poses challenges to network management systems -- and as more hardware components become virtualized, that challenge becomes even greater. This handbook discusses the steps IT administrators must take to both build and corral their virtualized infrastructure. 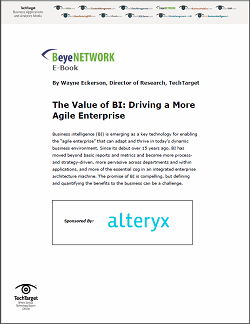 It includes a careful examination of the idea of the "single pane of glass" and whether it is possible in the age of virtualization. It also tackles the issue of how to build a network infrastructure foundation using the latest virtualizing technology like software-defined networking and network functions virtualization. 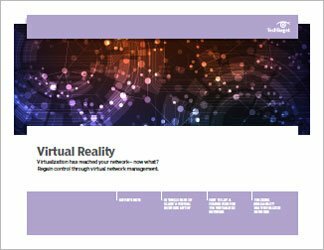 Finally, this guide considers how the arrival of the virtualized network has complicated the essential task of gaining visibility into the network. 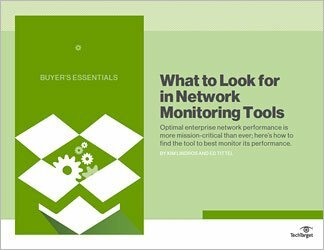 Networking professionals who need to adopt and manage virtualizing technology will find essential information and insights in this publication. Is 'single pane of glass' a virtual network myth?